Yeay, so you don’t have to worry about your ride home! If you frequently use the KTM commuter trains, we’ve got great news for you! 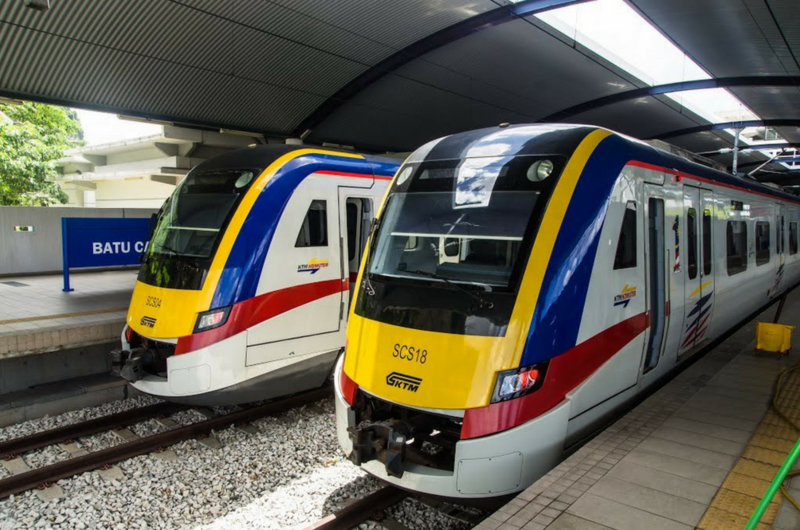 Keretapi Tanah Melayu Berhad will extend their train services in conjunction with the Thaipusam celebration. The new operating hours will start effectively from 30 January to 1 February 2018. Instead of ending their normal service time at 10.50pm, the trains will continue to operate until 5.30am. KTM general manager of operations S. Mahendran told The Star that only four routes will be affected by this extension: Port Klang-Batu Caves; Port Klang-KL Sentral-Port Klang; Seremban-Batu Caves-Seremban, and Sentul-Batu Caves-Sentul. Additional trains will also be added during the three-day period to help facilitate Hindu devotees and tourists commuting to and from the Batu Caves station. 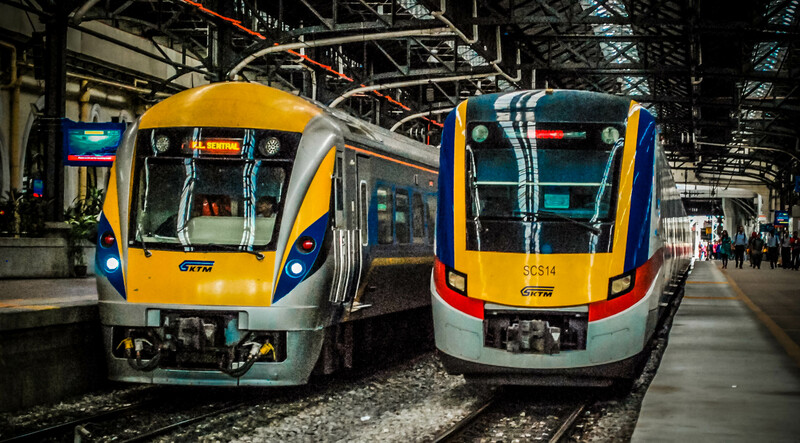 “Even on Jan 31 and Feb 1, which are public holidays for Thaipusam and Federal Territory Day, respectively, the trains will keep to working day schedules instead of the public holiday schedules,” S. Mahendran told the English daily. More than 500,000 people are expected to use the service during the three-day period so it is advisable for you to plan your journey wisely if you are thinking of taking the train during those affected days. KTM has advised passengers to take a shuttle train and alight at the Sentul station and then take a free shuttle bus to KL Sentral station and continue your journey from there to prevent congestion at the Batu Caves station. Jangan Terkejut, Tapi Ini 51 Senarai Sungai Tercemar Di Malaysia Setakat Ini!